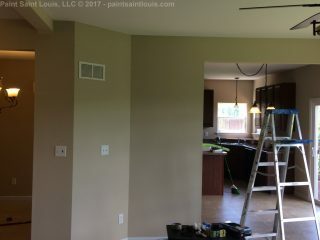 Job in progress. 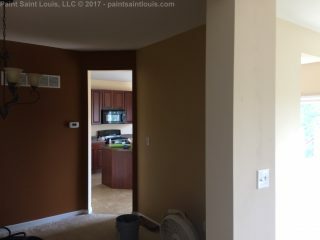 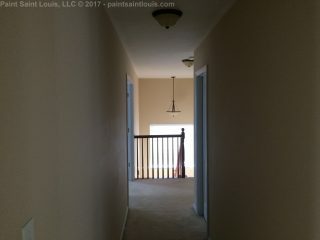 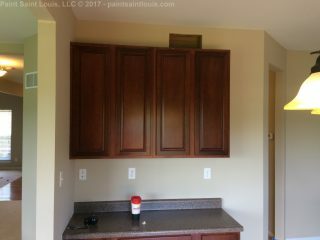 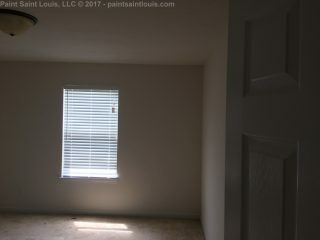 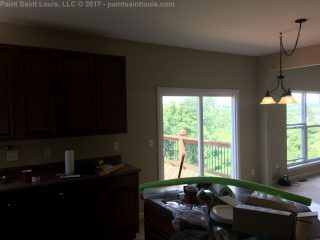 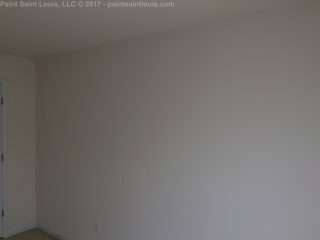 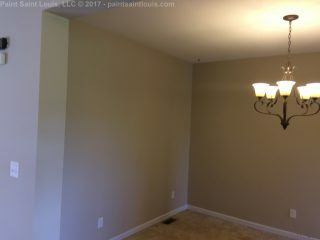 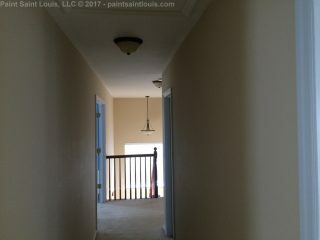 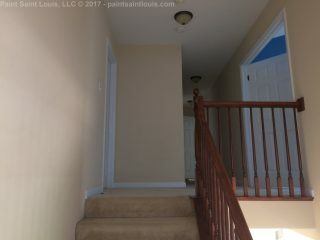 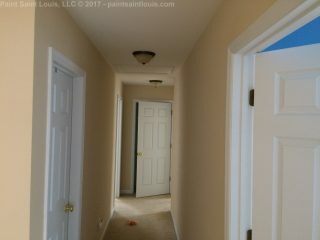 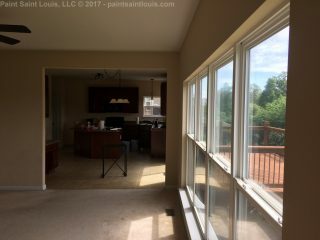 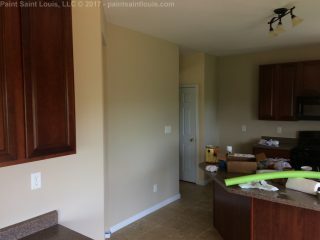 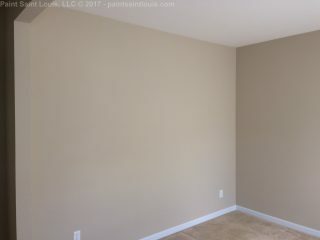 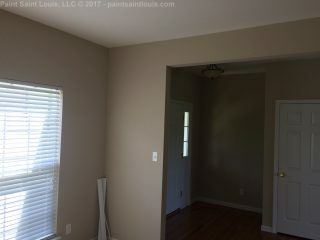 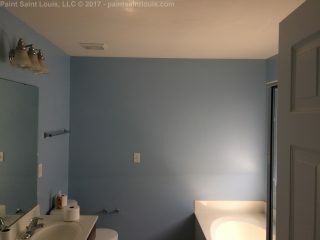 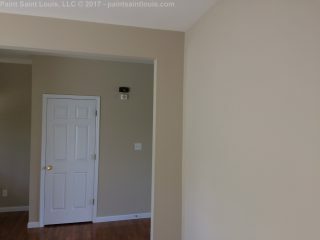 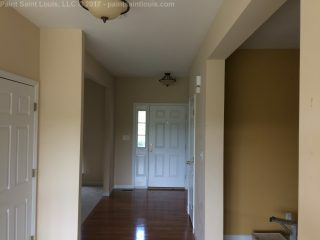 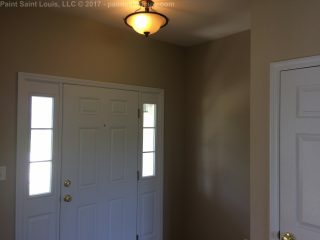 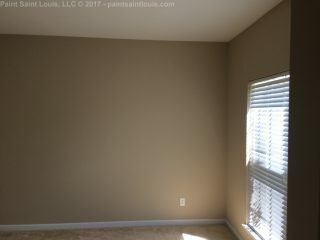 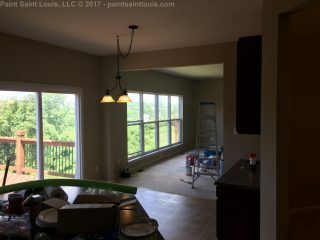 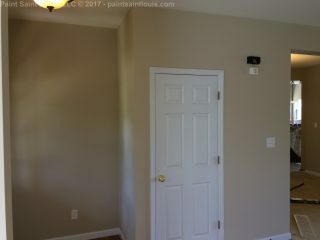 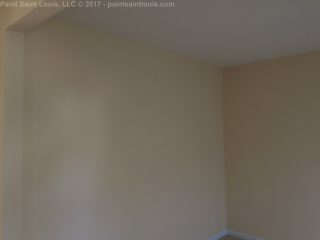 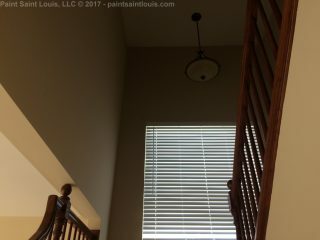 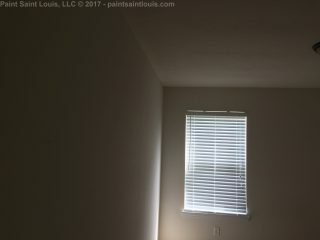 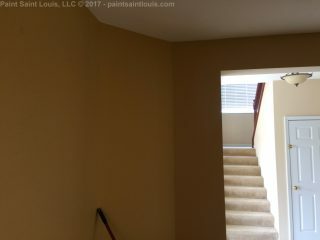 This home is being prepped for sale so the owner decided to go from the tan with a hint of peach hue to it back to a standard neutral tan on the entire first floor and hallway and a neutral tan in the bedrooms. 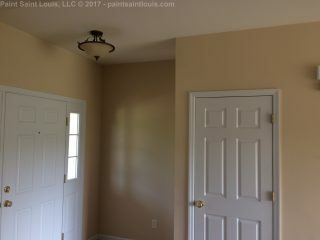 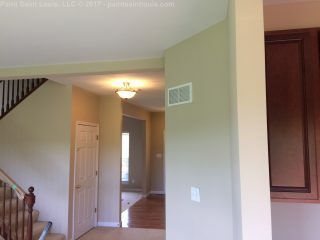 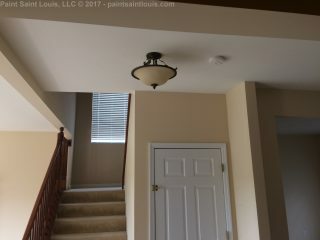 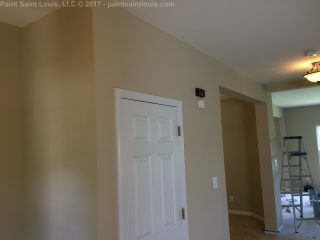 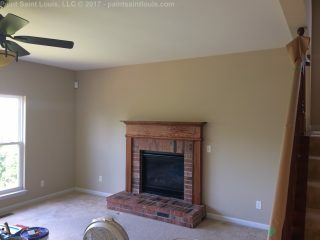 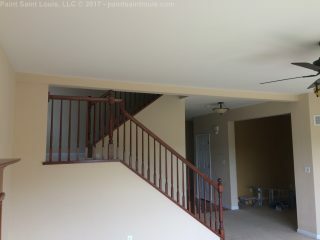 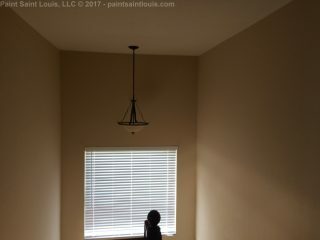 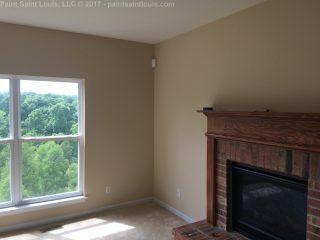 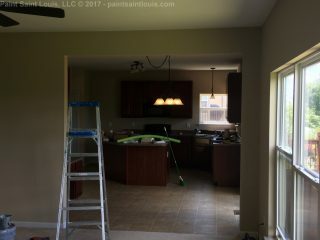 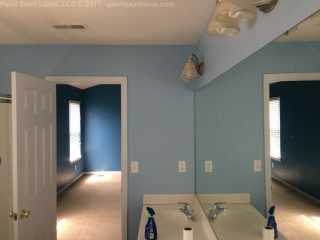 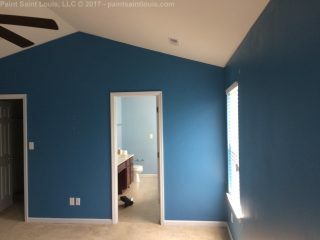 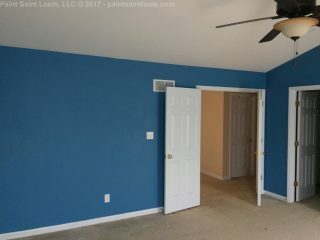 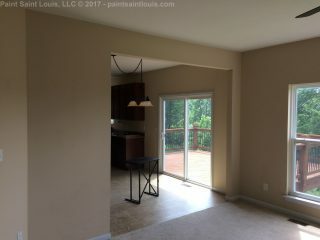 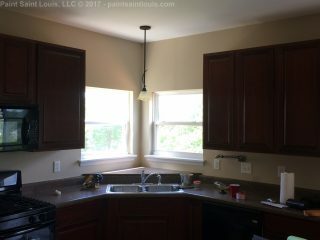 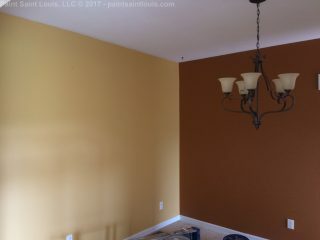 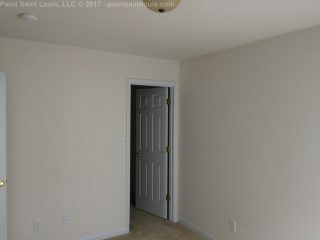 Two ceilings also painted (kitchen and family room). 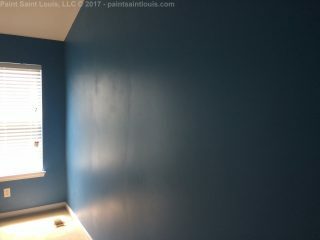 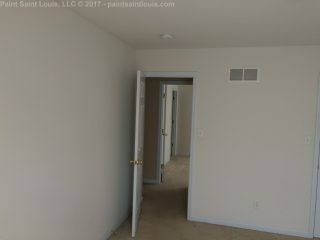 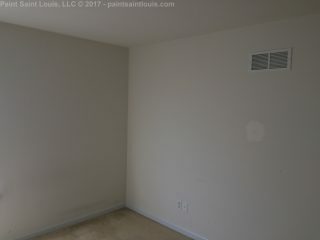 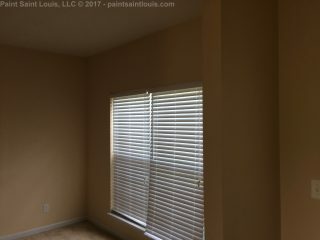 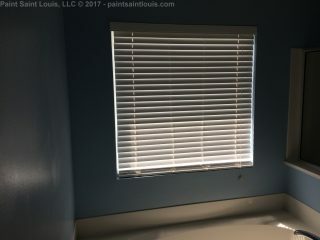 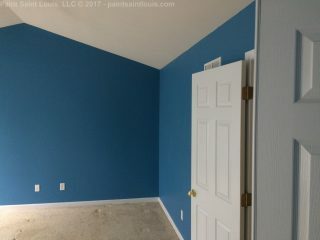 We will be finishing this one after Memorial Day but these are the finished rooms so far.